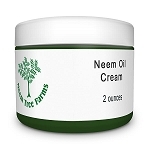 Compounds that enhance the immune system are concentrated in Neem Bark and the sweet smell of peppermint helps calm stomach upset. 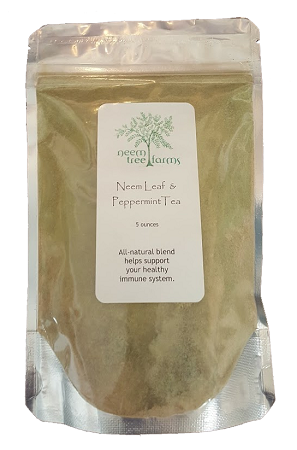 To brew a cup of tea with Neem Bark and Peppermint powder- Use a scant ¼ teaspoon per cup of water, add sweetener to suit our taste. 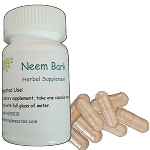 INGREDIENTS: Azadirachta indica (neem) bark, organic peppermint.